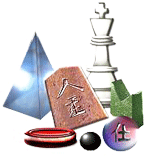 Welcome to the website of the International Abstract Games Organization. IAGO’s mission is to promote abstract strategy games. If you are unfamilar with abstract strategy games, please check out the document that compares abstract strategy games to other genres out of scope of IAGO. You can see examples of pieces used for abstract strategy games on the right hand side of this page. If you would like to be kept up to date on the latest news, check out our news page. From this page, you can also sign up to have news updates sent directly to your email. You can also learn more about what is going on with IAGO by visiting the discussion forums. We invite and encourage everyone to register and take part. 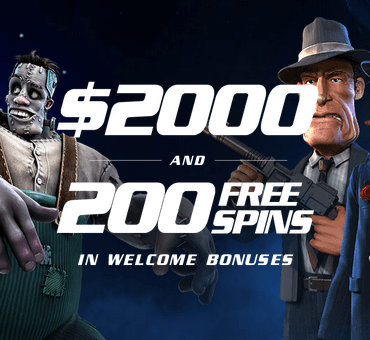 To register, or sign in, please click the word login on the upper right hand side of this page above the picture of the game pieces. If you are looking for a place to play abstract strategy games, the best place to start is the IAGO Clubhouse. Through its partners, the Clubhouse offers over 900 different games you can play against other people.